For people who love reading, books are not objects, but dear friends who need to be taken care of. Bibliophiles often buy as many books as they fancy, which makes storage of books a hassle. The best books from your collection can adorn your bookshelf, while the rest of them need to be packed and stored safely so they don’t end up creating a space crunch. Today we will help you out with the best book storage tips that will make the nightmare of storing books a fairy tale. 1. Identify the books that you want to store away and separate them from the ones in your bookshelf. 2. Check their condition thoroughly. If there are any tears or stains, clean them off. 3. Make sure the books are completely dry and devoid of mold. Damp books can attract mold, fungus and insects, which can spoil your entire collection if left unchecked. 4. Wrap your books in muslin cloth or paper. This step is optional, but recommended since this will take care of any residual dampness and protect the books. 5. Get packing. 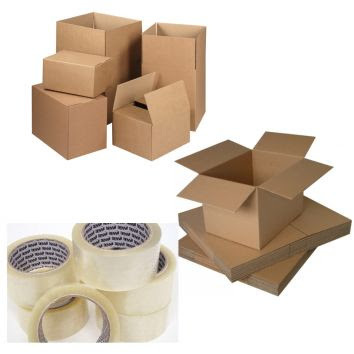 You can buy packing boxes in Dubai as using fresh materials is recommended. 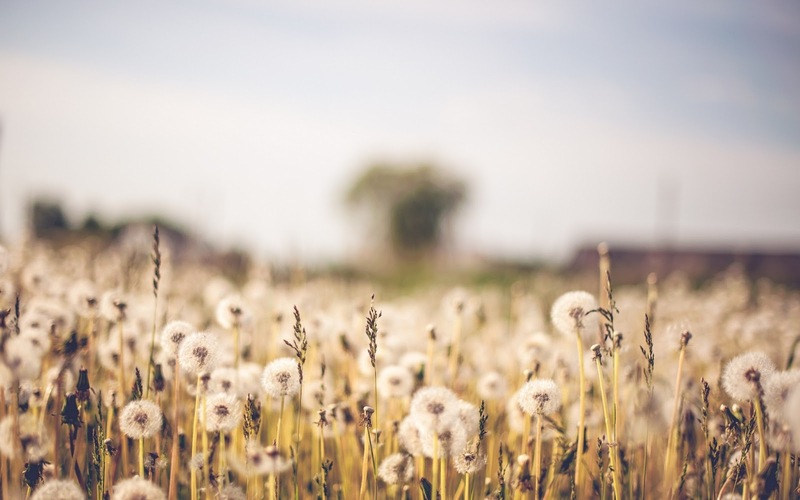 Old boxes may not be stable, or emit smells that attract insects that can cause damage. 6. Keep the order of packing in mind. Heavier books and hardcovers go in the bottom, followed by bigger paperbacks and then the smallest ones. Take care not to overfill any box. 7. Pack the boxes neatly with sturdy rope, tape and label them properly. You can buy good packing material in Dubai easily that can make your job easier. 8. Store your books in a dry, shaded place in your house. If there is less space in your house, you can explore a storage unit in Dubai that can keep your precious books safe till you’re ready to read them again. So this is how you can increase the life of your books by stowing them away safely. Happy reading! There are very few people who don’t have a car on their wishlist. No matter which car you buy, it needs to be maintained to keep it running in the best condition. This maintenance extends itself to the time when you don’t need the car for a long duration, like if you are going on vacation or for a short project out of town. 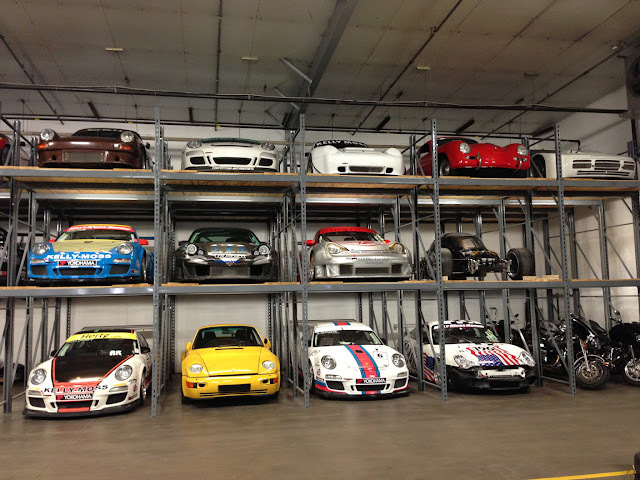 Then it becomes doubly important to keep it in a trustworthy car storage in Dubai. Here are the things you need to keep in mind before you leave the car in a storage space in Dubai. 1. Car wash - Clean your car thoroughly from the inside and outside. It is advised that you don’t use water based products as residual dampness may cause more harm than good. 2. Check the oil filters - Change the oil in your car as fresh oil will ensure that the filters don’t get clogged up during storage. 3. Fill up - Get your tank filled with high quality fuel. The less empty space there is in your tank, the less chances of moisture buildup. 4. Focus on tyres - Make sure your tyres have the optimum level of pressure. If you’re going away for a long time, remove the tyres and mount the car on an axle stand so that you don’t come back to flat tires. 5. Handbrake - Make sure your handbrake is in release position. This is so that the brake pads don’t stick to the tyres. 6. Lock your car - Even though the car is in a storage space, it is advisable to keep it locked to reduce the chances of it becoming dirty or someone else having access to it. 7. Cover your car - Buy a cover that is designed for your car. Before putting up the cover, make sure your car is free from moisture, vermin and dirt. If so, the cover will make things more difficult by keeping the dampness inside. With best options of car storage in Dubai, you can be confident of coming back to your car in great condition. If you follow these tips,you have nothing to worry about while keeping your car in a storage space in Dubai.